Mike Huff has coached basketball for 25 years. He has played basketball at the college and international levels, and his college, high school, and basketball camp coaching adventures have taken him around the United States as well as to Australia, Germany Great Britain, and Canada. 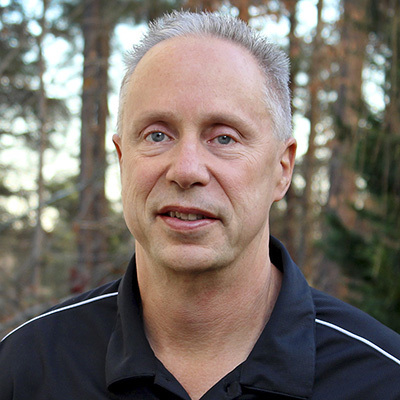 Mike also spent 14 years working at Duke University Medical Center, including seven years as Coordinator of Sports Performance at the Michael W. Krzyzewski Human Performance Lab (K-Lab), where he conducted fitness testing for Duke’s men’s and women’s basketball programs and many other Duke teams. Mike is a teacher and high school basketball coach in Durham, North Carolina. 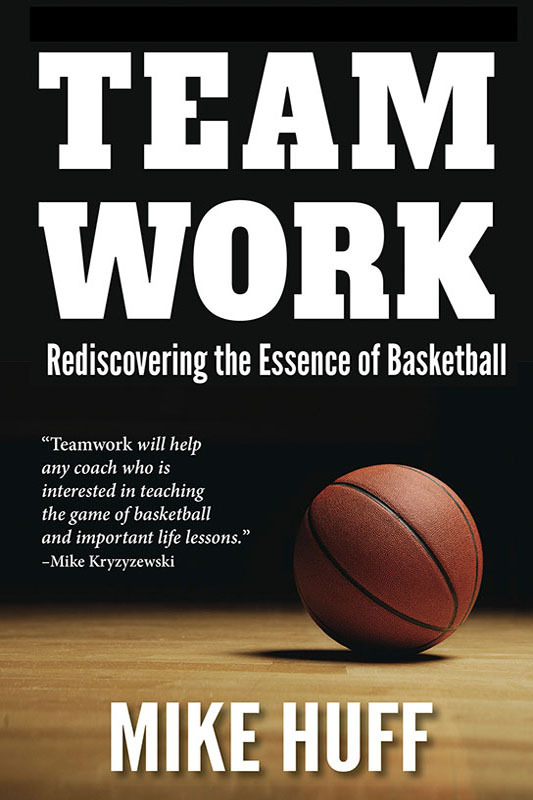 The lessons in this book will enable coaches to teach life lessons that help players become winners on and off the court.